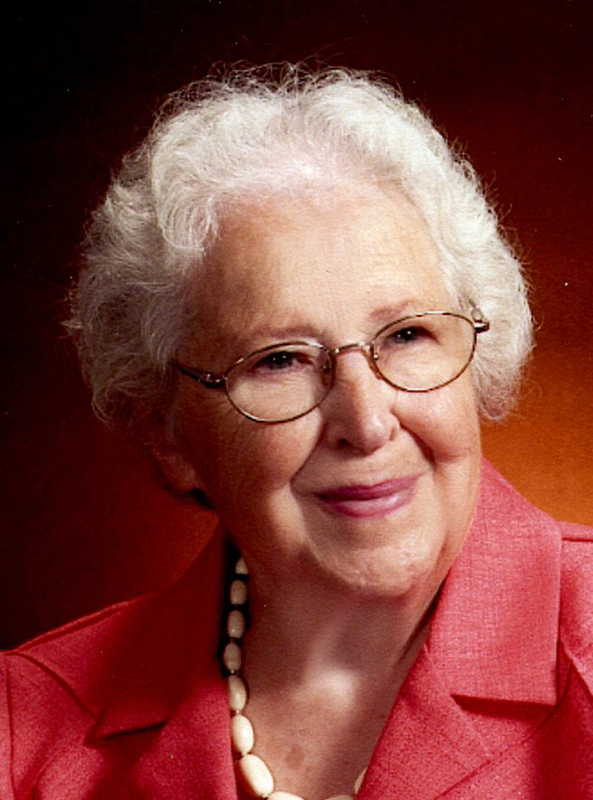 Patricia Holmberg, age 94, of Aurora, passed away Saturday, March 23, 2019 at Memorial Community Care in Aurora. Patricia “Pat” Louise Hendricks was born November 21, 1924 to Melvin and Edith (Anderson) Hendricks at their farm home in Phelps County, Nebraska and passed away on March 23, 2019. She attended country school for seven years, graduated from Holdrege High School and Clarkson School of Nursing in Omaha. While growing up she attended Holcomb Evangelical Free Church near Holdrege. Later she moved to Grand Island where she was a nurse. Pat was united in marriage to Norman Holmberg on September 8, 1949 and they farmed in Hamilton County for over 40 years. She was a member of the Monroe Evangelical Free Church for over 69 years, where she was involved in Sunday school, Bible school, Awana, the library, the nursery, Junior Church, women’s ministries and she enjoyed teaching the Bible to children for over 40 years. She enjoyed nursing as a profession for many years. Norm passed away on March 15, 2002. She loved growing flowers, a large vegetable garden, cooking and baking and enjoyed entertaining family and friends. She is survived by two daughters, Carol Holmberg of Colorado, and Sharon Mayberry of Mississippi and one son, Michael (Rose) Holmberg of Nebraska; grandchildren Selmia Tootle, Sara Holmberg, Amber Holmberg, Anthony (Rachel) Winget, Monica, Erica and Ethan Winget; great-grandchildren, Layla, Eli, Brett, Andrew and Liam. She was preceded in death by her parents, step-mother, Virginia Hendricks, husband, Norman, a son, Bryan, two grandsons, Bobby and Levi and sister, Rae and brother-in-law Gene Gustafson.